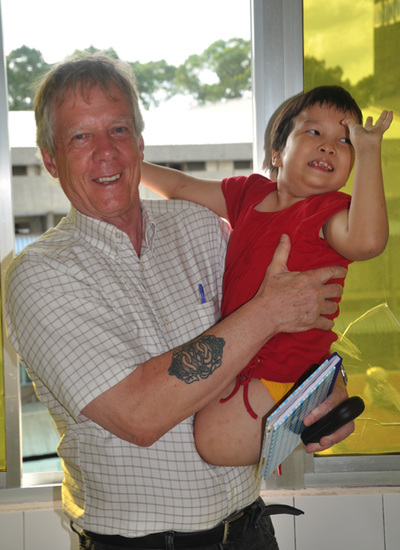 Fred A. Wilcox is a veteran’s advocate, environmentalist, and scholar of the Vietnam War. His book, Waiting for an Army to Die: The Tragedy of Agent Orange, helped break the story of the effects of chemical warfare on US veterans who had served in Vietnam. He is the recipient of numerous awards for his scholarship, including the Chapel of the Four Chaplains Humanitarian Award, which was presented to him on two occasions by the Vietnam Veterans of America. Wilcox lives in Ithaca, New York.